Immediately following a death there are practical steps to be taken, and we can advise on these. Executors need to be aware that there are some time constraints, such as regarding payment of Inheritance Tax, and they must carefully consider how to proceed if there are business or agricultural assets or assets outside England and Wales. In many cases the executors will need to obtain a grant of probate. Our advice is that executors should either instruct legal advisers to take responsibility for the whole process, reporting to the executors throughout, or undertake the estate administration themselves and instruct legal advisers only to do specific tasks (such as to obtain the grant of probate or sell the property). If you are likely to obtain professional assistance please speak with us before contacting financial institutions (such as banks), to help avoid delays and extra costs. 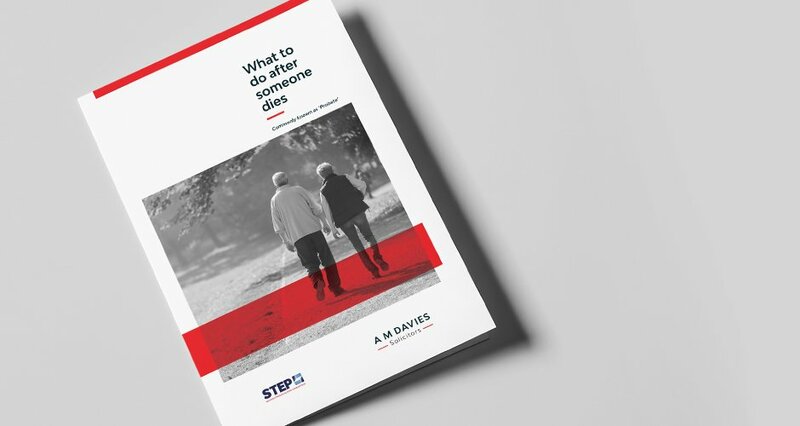 This leaflet gives some practical advice about immediate steps to be taken, and how to approach your responsibilities as an executor.